Cavatine, the debut album of cellist Cameron Crozman and pianist Philip Chiu, explores the refined world of French music in the first half of the 20th century. Framed by the great Sonatas of Debussy and Poulenc, the programme includes lesser-known works by Messiaen, Koechlin, and Francaix. Together, they paint a vivid picture of the multitude of styles- from the impressionist to the surrealist- that defined the era. 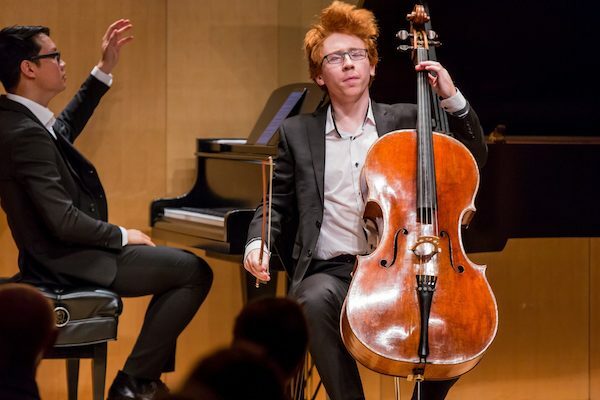 Described as a mature artist with a profound musical imagination, (Toronto Concert Reviews), Cameron Crozman is being hailed as one of Canada s leading young cellists. Maintaining an active performance schedule in North America and Europe, engagements have taken Cameron to such prestigious venues as the Shanghai Oriental Arts Center, Berliner Philharmonie, Paris Philharmonie, and Canada s National Arts Centre. 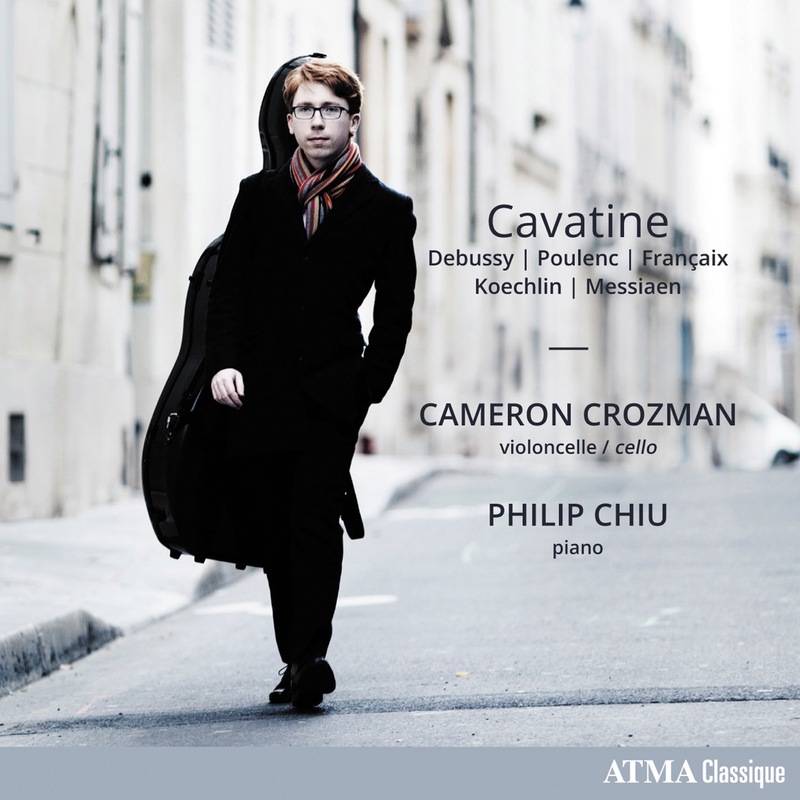 An avid chamber musician, Cameron Crozman is frequently invited to perform with world leading artists and ensembles. Philip Chiu concertizes extensively as one of Canada s most sought-after chamber musicians. Along with pianist Janelle Fund, he forms one of Canada s most exciting piano duos, the Fung-Chiu Duo.